NOTE: This program is SOLD-OUT. Based on last-minute availability, a limited number of tickets may be released 15 minutes before showtime on a first come, first served basis to patrons in the RUSH LINE. Take a look at our other Shorts programs. The deserts of Petra, Jordan; Home to Mfadi and his Bedouin family, where he struggles to decide whether to stay in his humble home or move to the city or civilization. 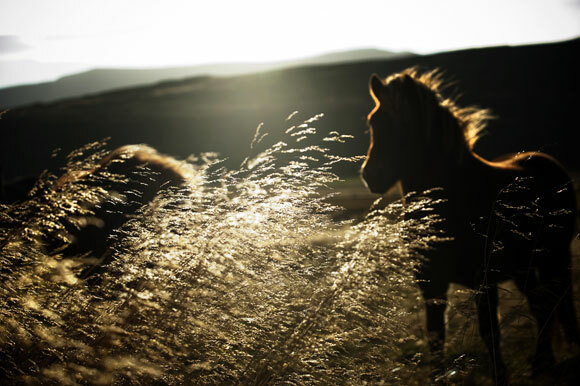 For over 1,000 years, Icelandic law has made it illegal to import horses onto the island. For that reason, Icelandic horses are a pure breed, isolated by oceanic borders. During the summer months, the horses live a remote and wild existence, grazing in the highlands and raising their young. 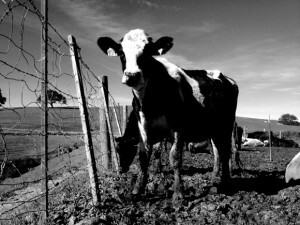 Every September, they are rounded up by local farmers and directed across the rugged terrain to reunite with their owners. Herd In Iceland documents the annual horse round-up. The result is a unique and moving portrait of Iceland’s people, horses, and stunning landscape. Shot on 16mm black & white film, this four minute documentary meditates on a northern California dairy farmer’s commitment to his farm and his cows during difficult economic times. The sport of falconry in uncharted territory: the deserts of tribal Pakistan, with an international cast of Qataris, Baloch, Lebanese and Egyptians. Disarming Falcons illuminates the falconers’ all-consuming love for his falcon, and its wily and fierce prey – the Houbara Bustard. This documentary offers a rare glimpse of the nomads and tribal people encountered along the way . . . the real people of Balochistan. 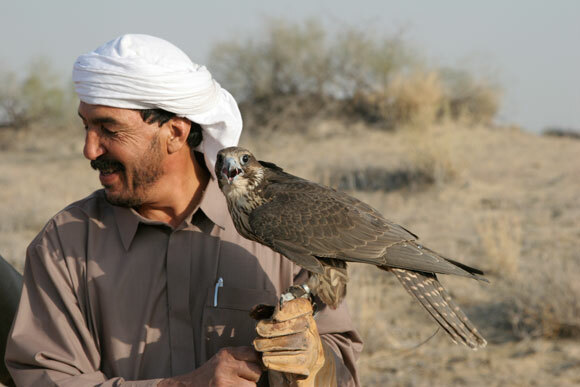 It is also a story that crosses cultural, class and gender lines as men and women, Muslims and westerners, poor and rich, all make a journey into the desert to hunt with falcons. 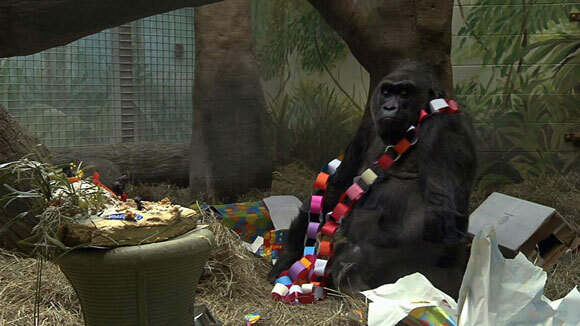 Past Their Prime takes a look at the world of geriatric zoo animal care at the Columbus Zoo and Aquarium, through Colo–the oldest living gorilla in captivity–on her 55th birthday. Be it arthritis, heart disease, or decaying dental health, animals and humans have a lot in common when faced with mortality and aging.